Patriots Limousine is a reliable limo car company redefining ground transportation in the city by bringing to the forefront a luxury alternative in the form of town car service in Boston. We have the most advanced fleet to transfer you safely and comfortably to your desired destination at competitive prices and with great luxury. Our fleet includes the best in class luxury town cars and executive vehicles that would add to your experience of city ride. The rates for our premium quality town car service in Boston may be decided on the time of transfer, chauffeur fees and distance covered. At Patriots Limousine, we deliver luxury town car service with assured level of satisfaction, comfort and professionally qualified chauffeurs. The versatility of our town car transportation enables clients ranging from the high-profile professionals and businessmen to local residents to arrive at Boston Logan Airport or any other destination in the city while riding in style and seeking a safer, cleaner and comfortable alternative to trains and taxies. 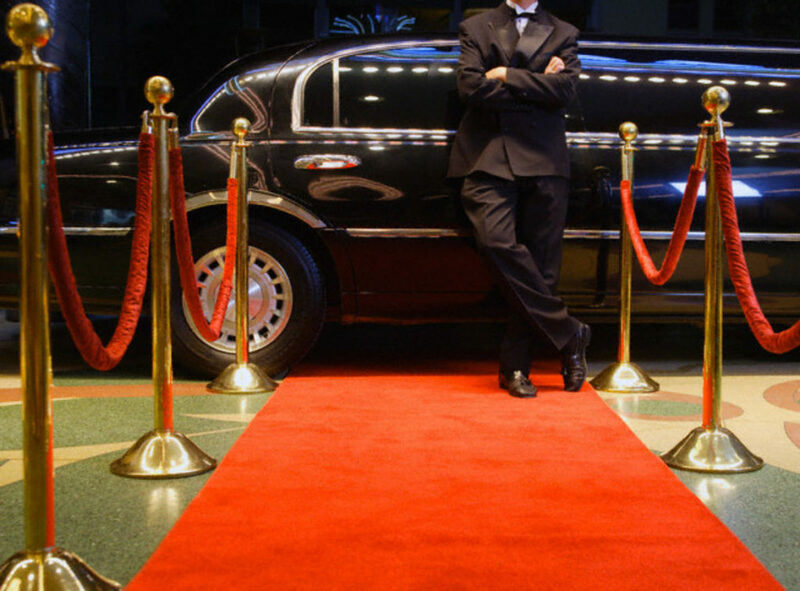 We are a professional limo and town car service company giving an opportunity to impress your partners and clients coming to Boston from out of state. On every special situation, we can readily serve your transportation needs with a luxury town car, as it is discreet, affordable and expeditious. Our professional chauffeurs welcome and accommodate customers from the Logan airport, hotels, clubs, business seminars and parties and drive them creating an excellent experience of ride which they are bound to remember for long time. By calling for the town car service of a company like us, you will enjoy reliable service personalised to your own needs. All of our town cars are the latest models reflecting perfect luxury and cleanliness inside. Each of them is properly maintained and furnished with comfy leather seats and safety features that are likely to make your drive pleasant and memorable. Again, our town car drivers are smart professionals working with a commitment to drive clients fast to their destinations in Boston safely. With our luxury town car service in Boston, you will have to worry less about getting an unsatisfactory limo service whose charges may be excess or drivers may behave in an unfriendly manner without giving attention to client’s interests. Be sure that our 1 on 1 town car service in Boston is offered with luxury, fair rates, safety, and comfortable city routes so as to reach your destination in the most effective way possible. Call us on (508) 851 0756 to start booking for our town car service in Boston Now!